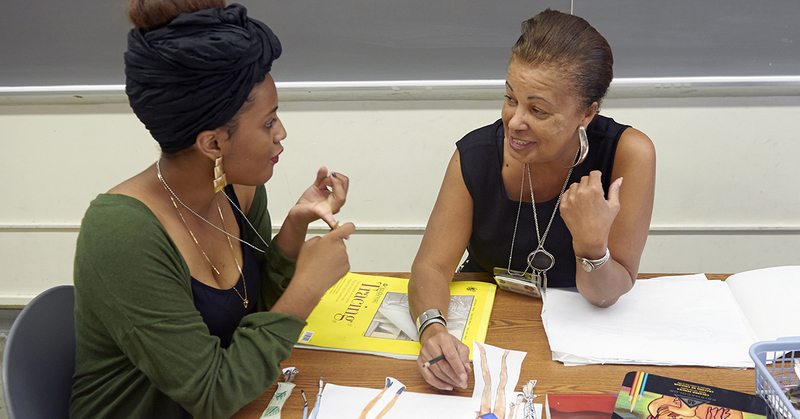 FIT's Precollege Programs provides middle and high school students with learning opportunities at our NYC campus. 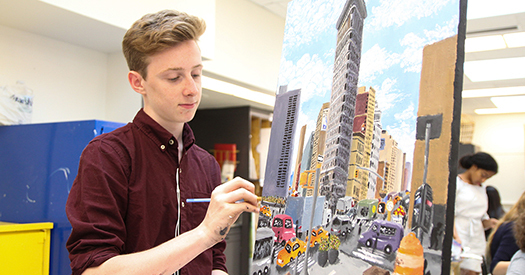 Our classes prepare students for the FIT admissions process, including creative arts portfolio development, and feature the unique experience of being part of FIT's dynamic and diverse environment. 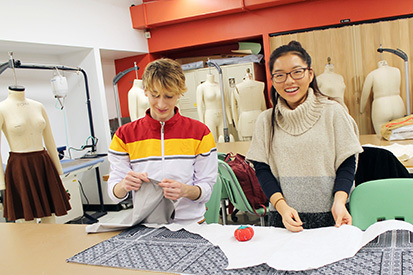 Classes are available in: accessories design, advertising and marketing, communication design, computer graphics, event planning, cosmetics and fragrance marketing, draping, drawing, fashion design, fashion forecasting, fashion merchandising, film editing, film criticism, footwear design, graphic design, illustration, interior design, international trade and marketing, jewelry design, journalism, menswear, painting, packaging design, patternmaking, photography, production management, screen printing, sculpture, sewing, sneaker design, styling, textile design, visual merchandising and more! 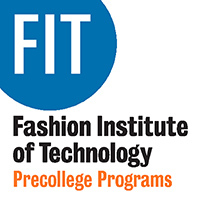 Want More Information about Precollege Programs at the Fashion Institute of Technology? 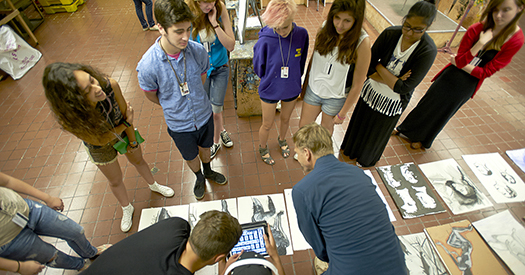 Your request will be sent directly to FIT HS and MS Classes. By submitting this form I confirm that I am at least 13 years of age and give my consent to be contacted by FIT HS and MS Classes by email as well as by phone and/or mail (if provided).